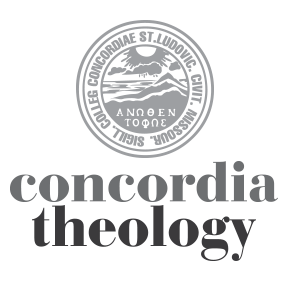 In this episode of Word and Work: An Intersection, Concordia Seminary, St. Louis President Dr. Dale A. Meyer chats with Rev. David Lewis, assistant professor of Exegetical Theology, about a four-week Lay Bible Institute he led on campus in October 2018, “The Bible, Theology and Christ-Figures in Film.” The two men discuss how the American cinema has long “borrowed” narratives and themes from the Bible and Christian theology, often to tell its own unique stories. They also explore how Christians should approach and interpret such films, which can be used to share the Gospel. Learn more about the Seminary’s Lay Bible Institutes at www.csl.edu/lbi.